Louise Camies, Jenna Banbury and Mark Newall are managers at Specsavers Okehampton. Louise has a wealth of knowledge within the local community, having worked in a local pub and dental surgery prior to working at Specsavers. Louise is married and likes to spend her spare time with her friends and family. 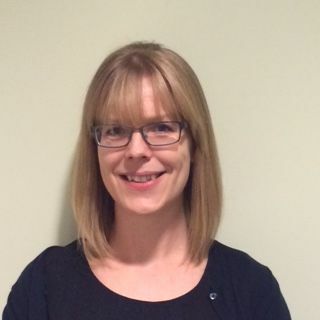 Jenna is the assistant manager and has been with Specsavers since 2008. Jenna started as an optical dispenser progressing to her current role in 2012. Prior to this she worked as a sales assistant for a dairy distributor. Jenna was born in Devon and is married with a young daughter. 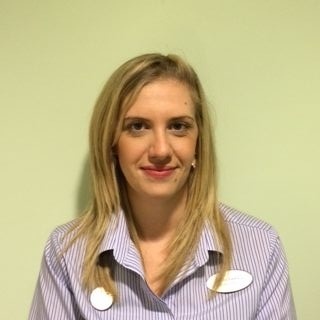 Jenna enjoys swimming, spinning and attending toddler group with her daughter and socialising with friends. 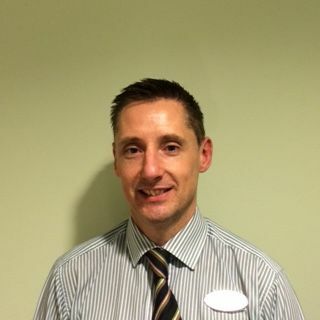 Mark is the lab manager and has worked for Specsavers in Okehampton since the store opened in September 2002. Mark is responsible for all in house glazing and has achieved 100% product quality in all Mystery shop rounds 2014. Mark started his career with a company called 'Krystal Vision' who were situated with Woolworths. Mark lives in Okehampton with his wife and enjoys playing Pool for a local team and DIY since moving into his new house. Mark also enjoys music and used to sing in a band.